Accepted offer! Wonderful opportunity for a family compound, farm or development possibilities! Circa 1696 - the Isaac Simmons house has changed hands only twice. 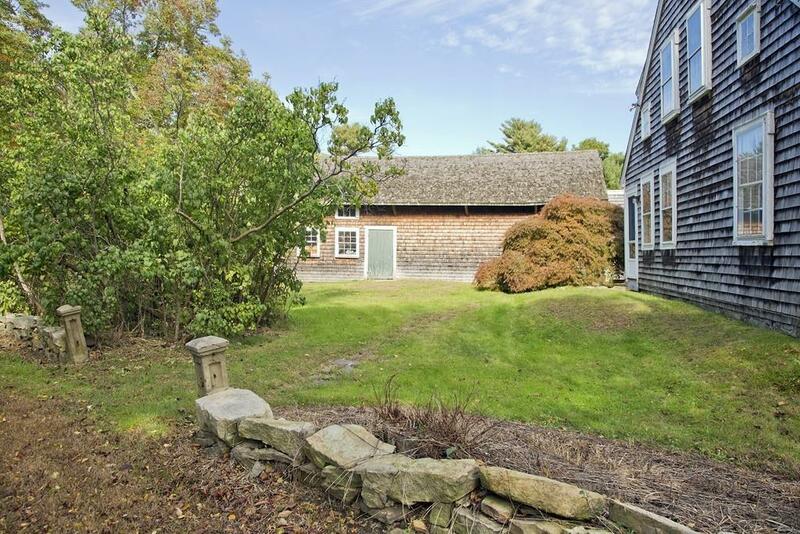 Generations have lived on this 17 acre property offering an idyllic setting in rural Duxbury. 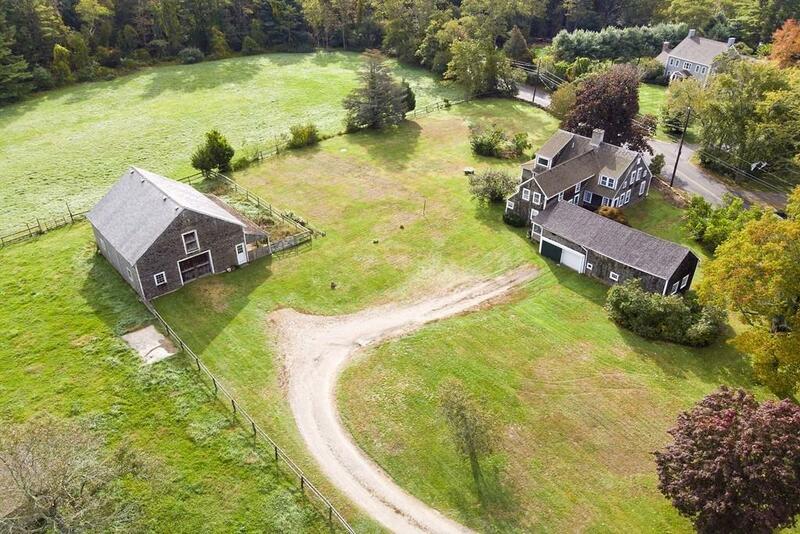 The property offers a charming antique cape w/ barn & rolling pasture land. This rambling antique offers 2,683 sq ft of living area w/special architectural details. 1st floor has 76 ceilings, 3 fireplaces & spacious rooms including a 27 center room w/ 5 fireplace w/crane. 2nd flr w/ 4 brs w/ an updated MBR & private bath. There is a 2 story barn built in the 1986 w/water & electricity. See proposed subdivision; any development subject to town board approvals. 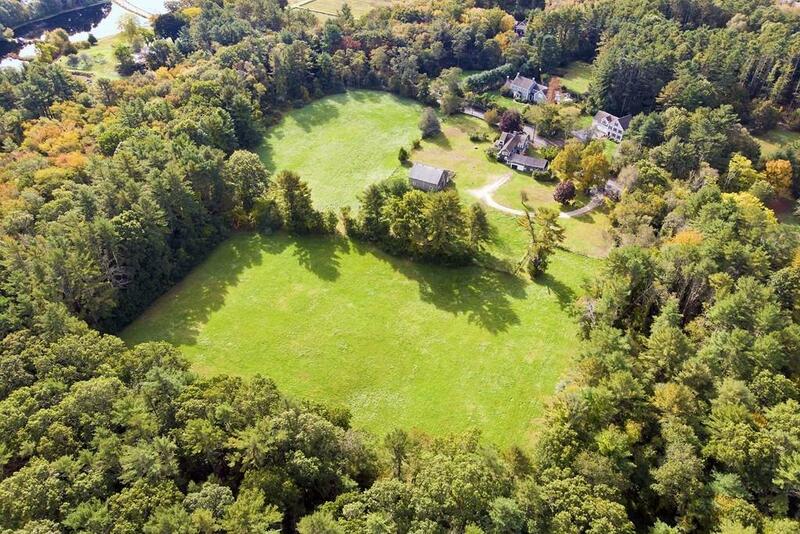 The large parcel east of the house & barn has approximately 660 ft of frontage, possibly allowing for additional 3 lots. This location requires 60,000 sq.ft of land per lot w/200 feet of frontage; part of the property is currently under Chapter 61A. Showing for back up. 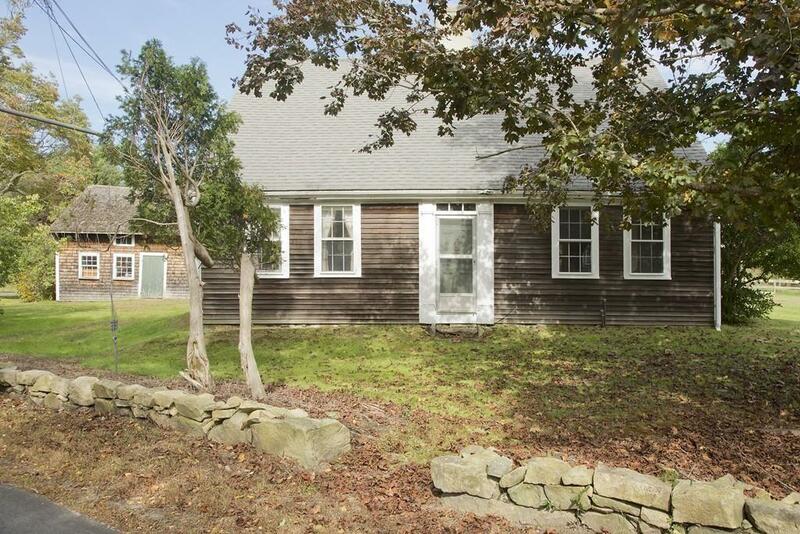 Listing courtesy of Nancy Reed of Coldwell Banker Residential Brokerage - Duxbury. Disclosures Part Of The Property is in 61A; Buyers And Buyer Agents To Perform Due Diligence Regarding Land Use. Listing provided courtesy of Nancy Reed of Coldwell Banker Residential Brokerage - Duxbury.